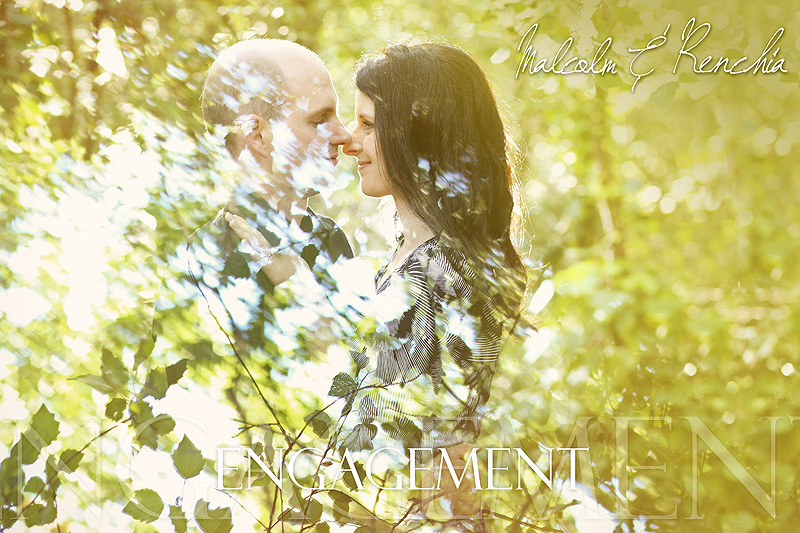 Malcolm and Renchia booked me as their wedding photographer 1 year and 8 months ago. 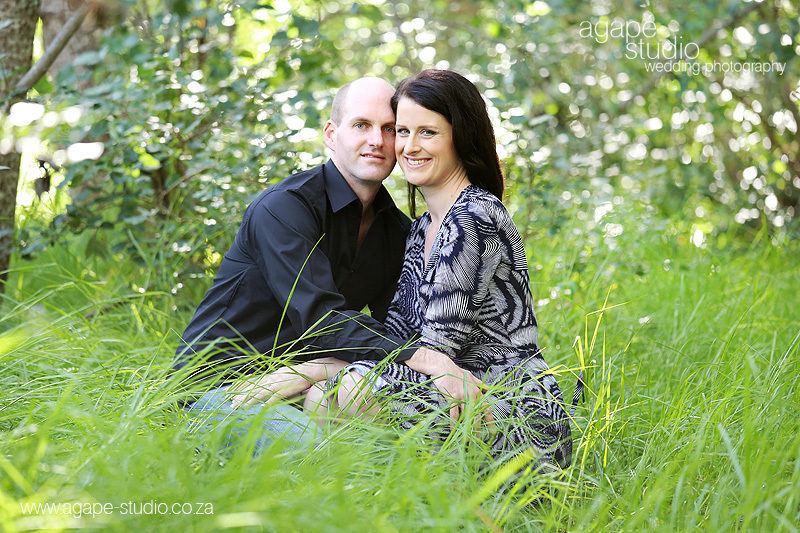 They are getting married in December at L'ermitage in Franschhoek and I am really looking forward to photograph them at the stunning venue. 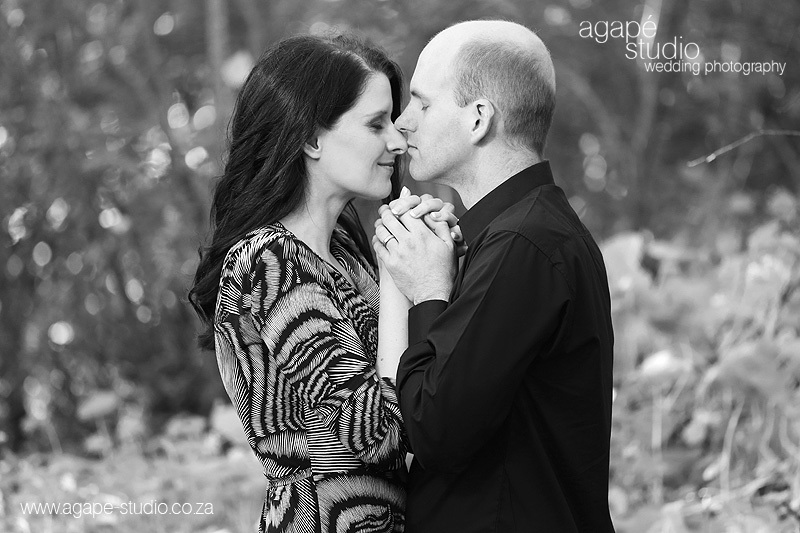 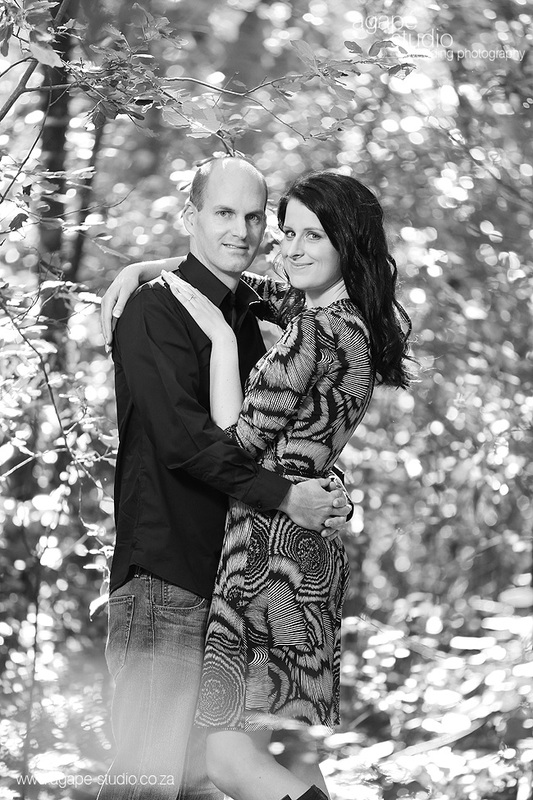 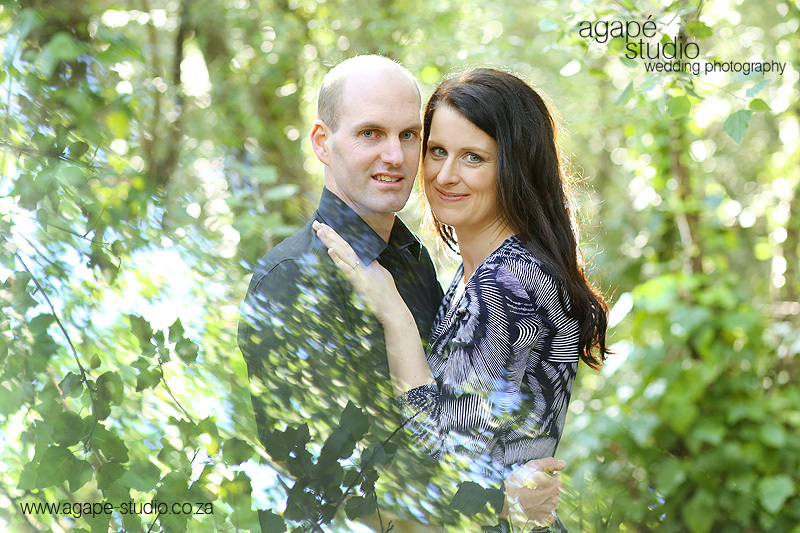 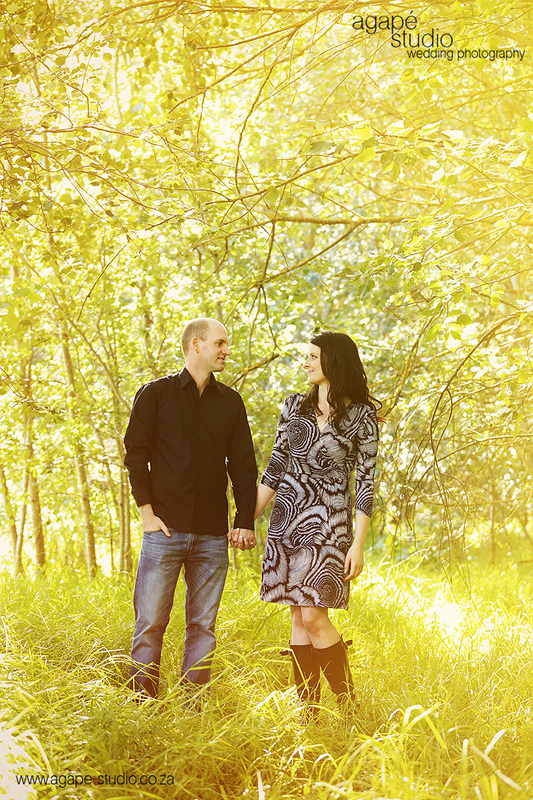 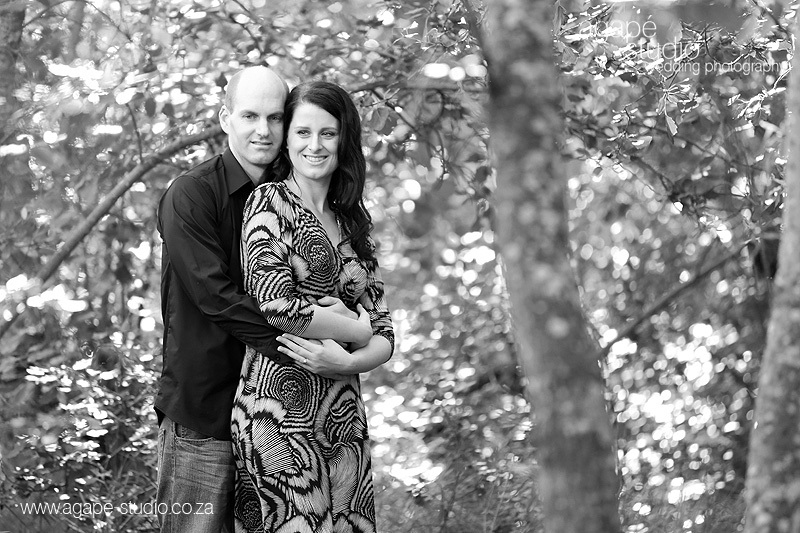 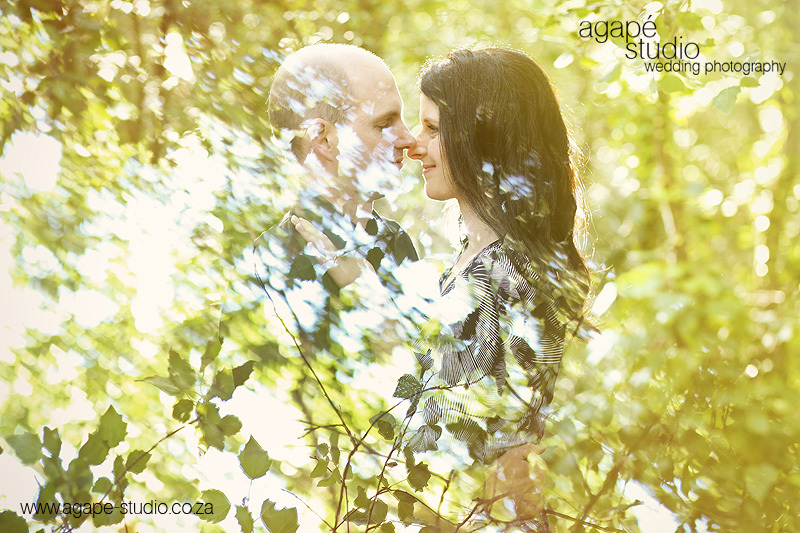 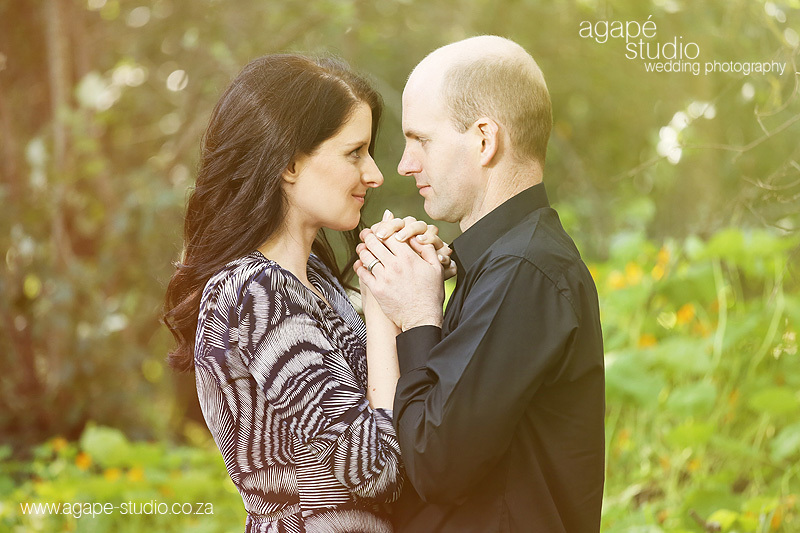 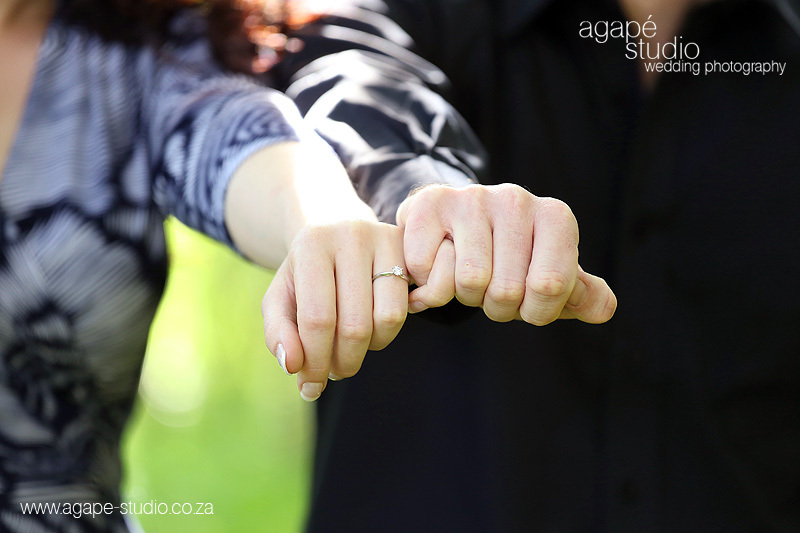 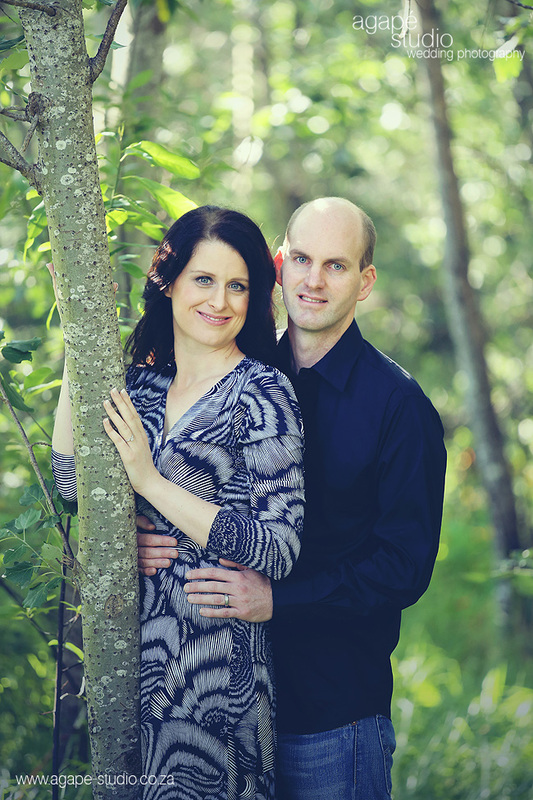 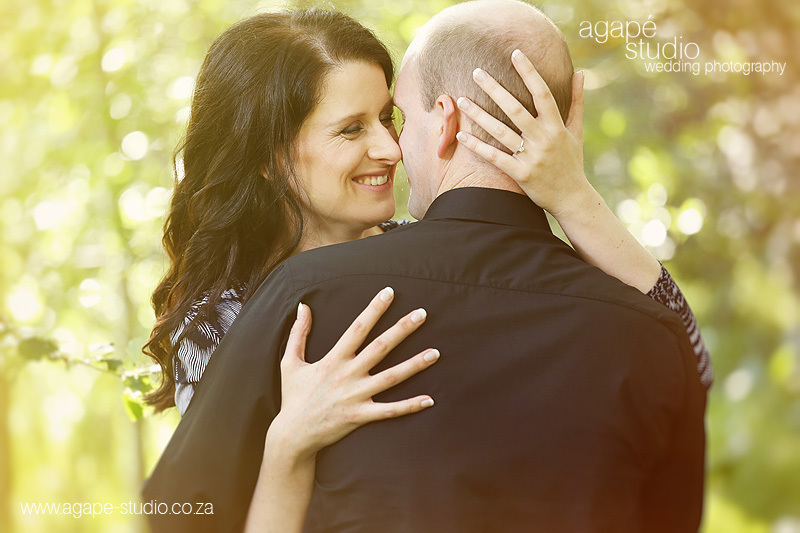 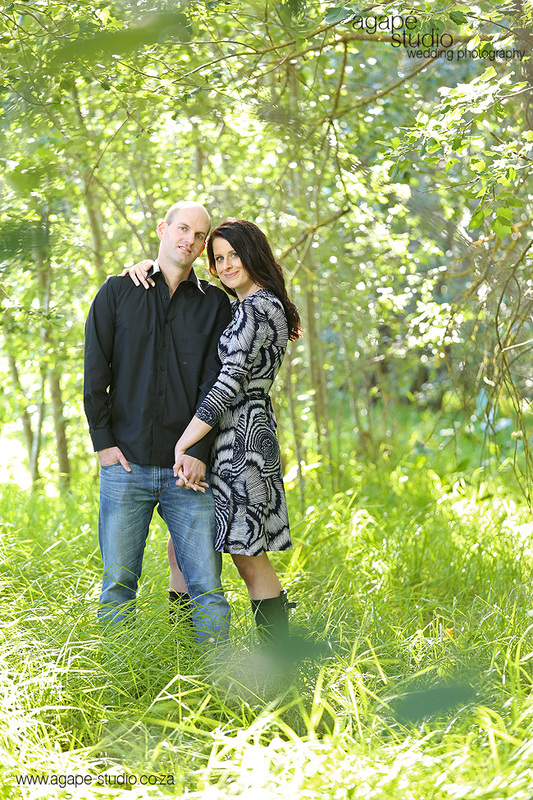 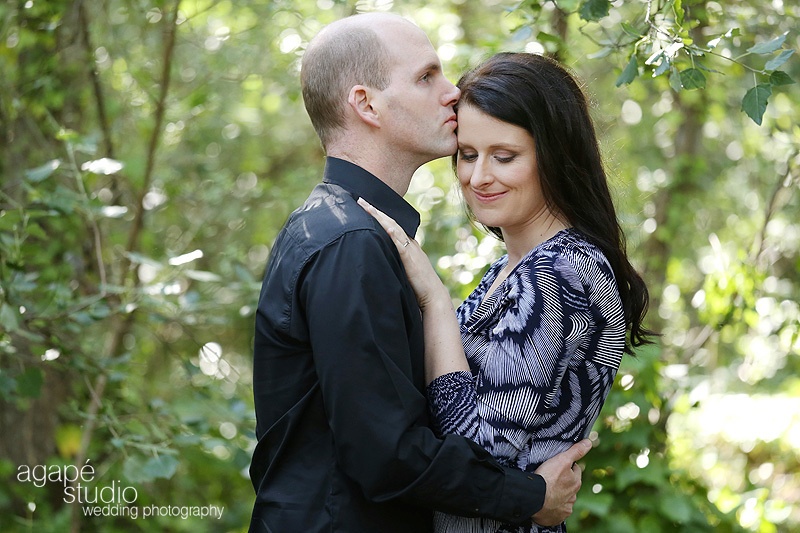 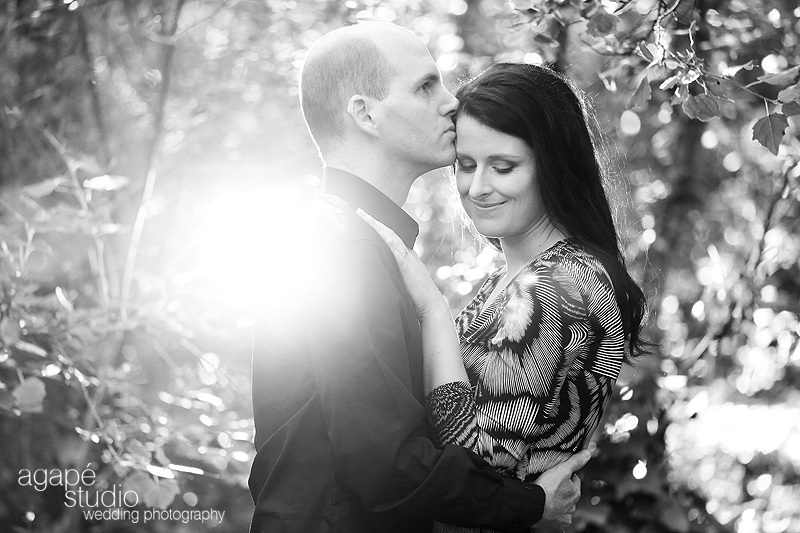 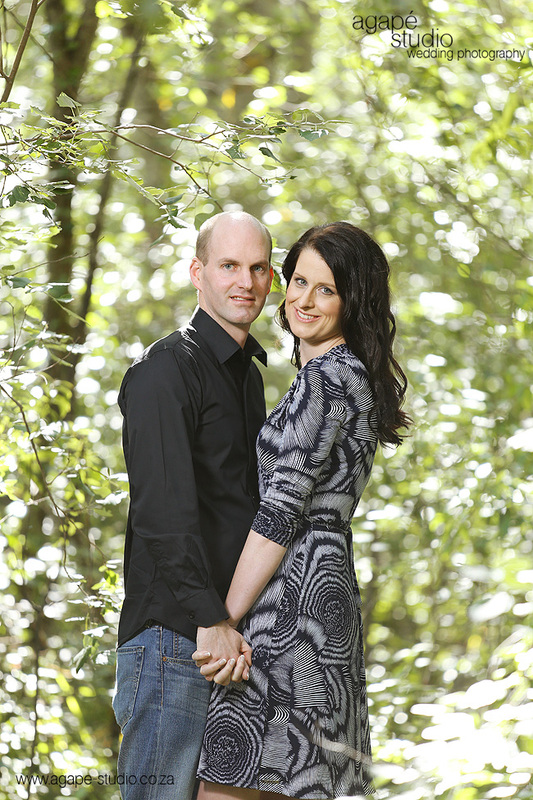 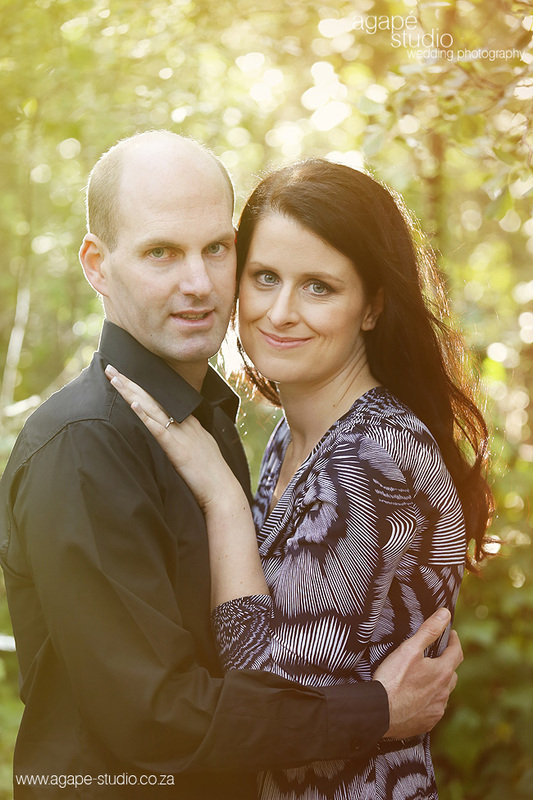 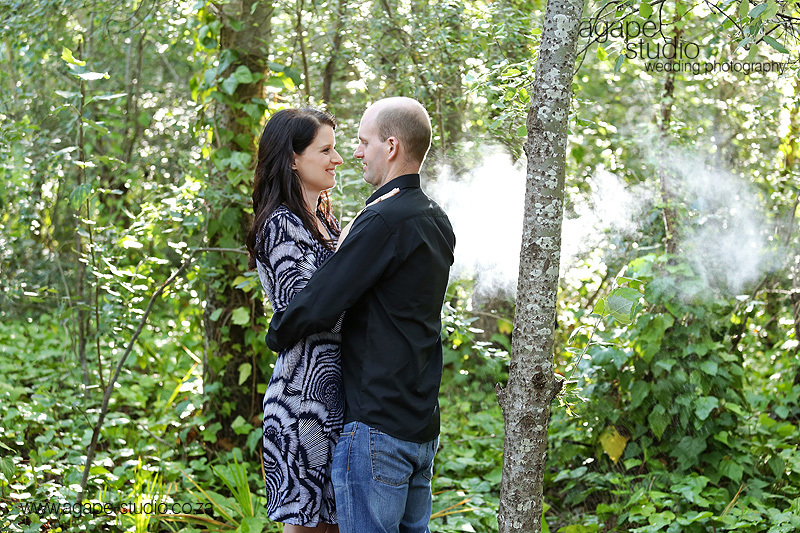 We did this Engagement shoot at the beautiful D'Aria just outside Durbanville. 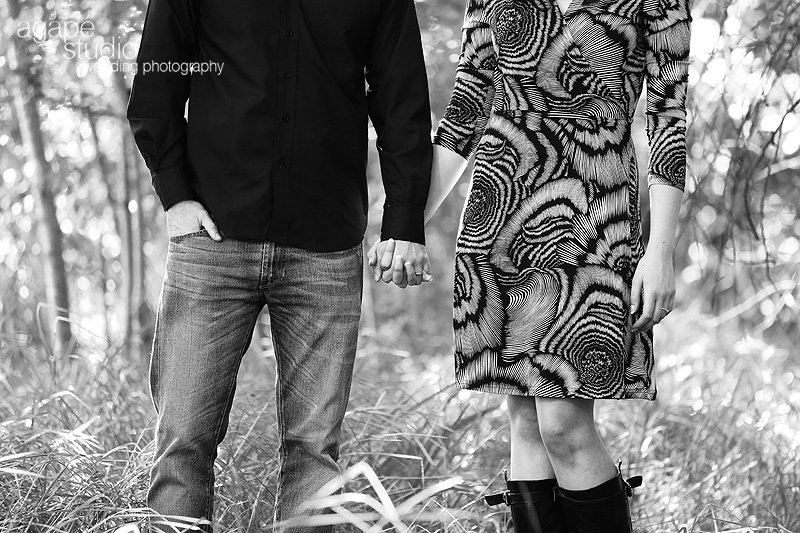 I just want to thank D'Aria for allowing me to shoot at their venue.